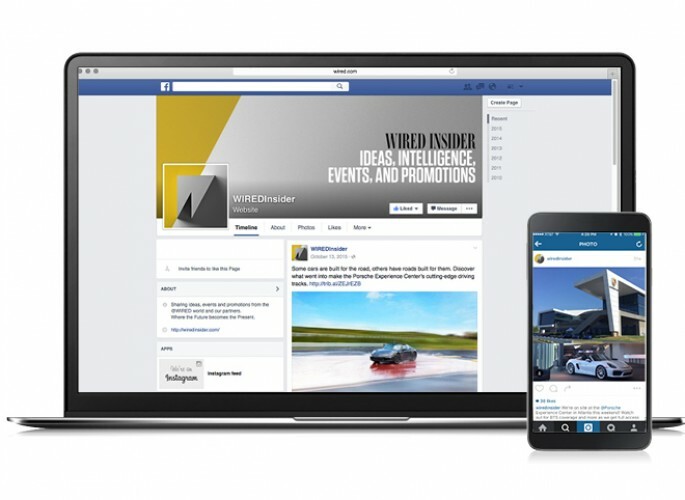 In 2015, WIRED and Ars Technica were tasked with driving awareness of Porsche’s first virtual reality app and the new Porsche Experience Center in Atlanta. 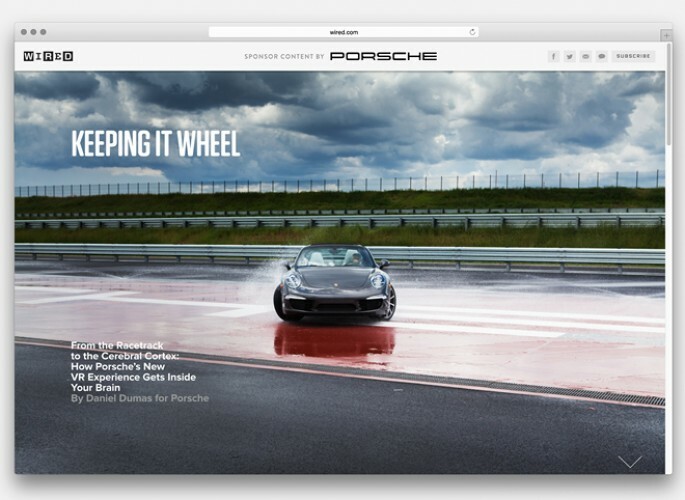 Creating a roadmap for success, the WIRED Brand Lab tapped contributors from the worlds of WIRED and Ars Technica to produce engaging branded content that seamlessly integrated Porsche’s initiatives. These contributors spent two days immersed in the brand’s culture and the Porsche Experience Center. 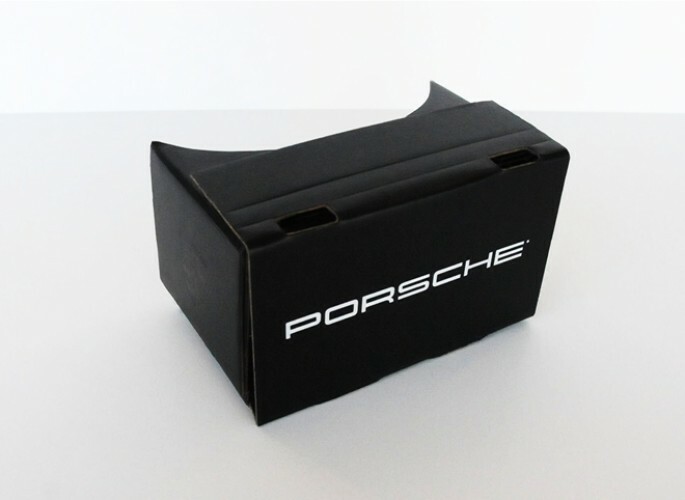 They also got a behind-the-scenes look at how Porsche created its stunning virtual reality app. 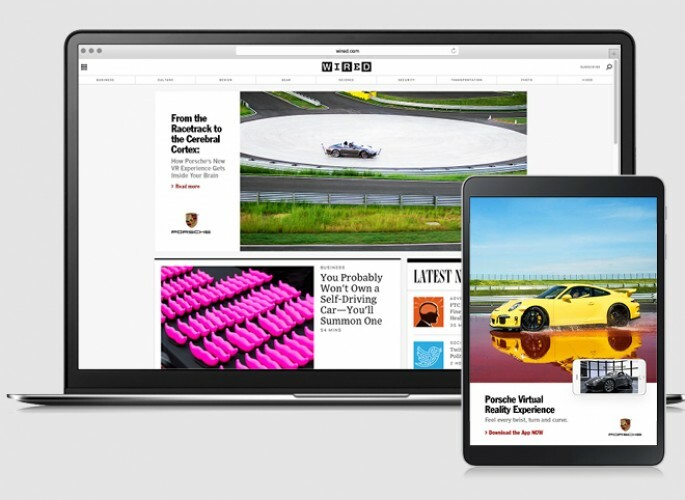 In a WIRED-first, WIRED leveraged a story template usually reserved for editorial features to showcase four storytelling experiences which integrated video, slideshows, and custom interviews with company executives, track designers, VR app engineers, and other insiders. 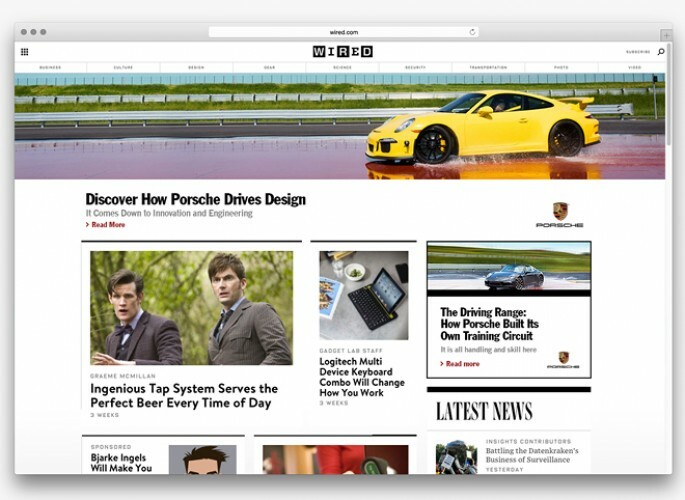 In true WIRED and Ars Technica style, these narratives honed in on the innovative science and technology driving Porsche. Among the different angles, the stories looked at how the new VR experience scientifically works with the human brain; how Porsche managed to replicate the real-life thrill of driving; and what went into building the custom track at the Porsche Experience Center.